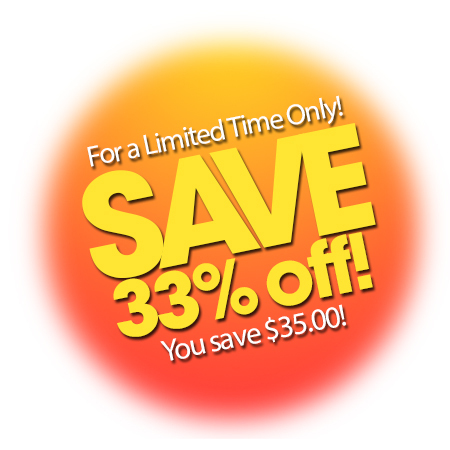 Improve the driving comfort and design of your vehicle with this custom-made accessory to fit your model perfectly. 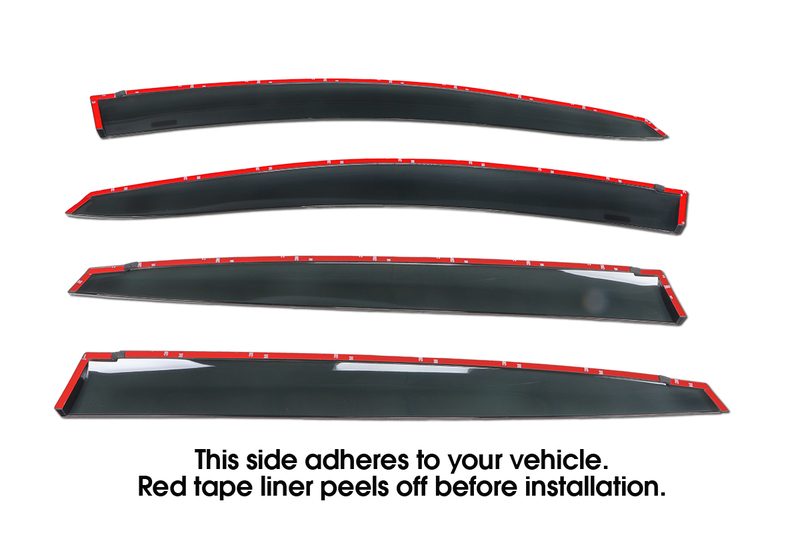 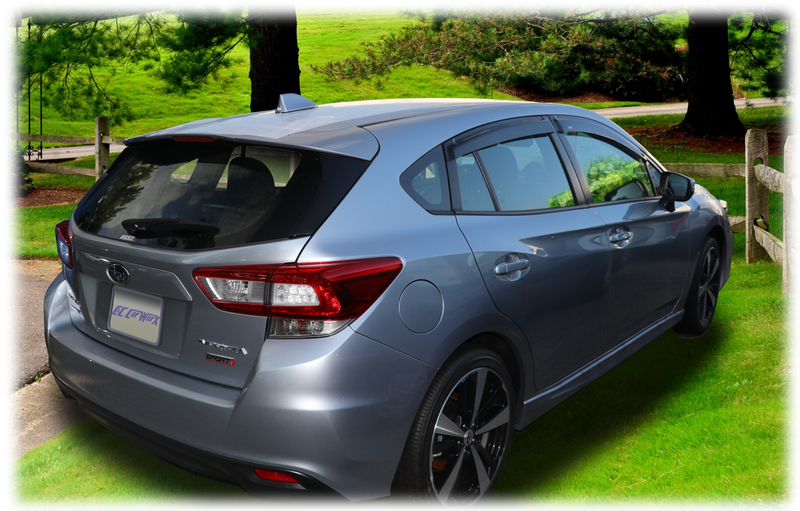 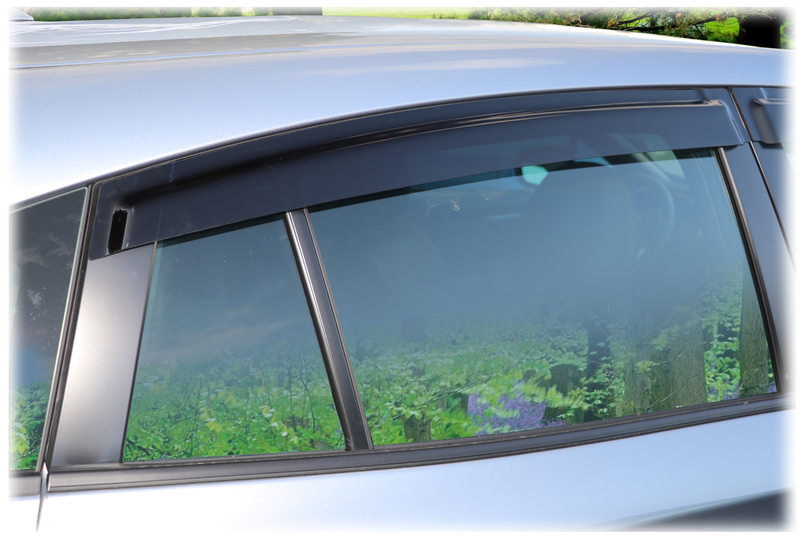 Shown is a set of our four Perfect-Fit ® Tape-On Outside-Mount Window Visors rain guards to fit 2017-2018-2019 Subaru Impreza Hatchback. Does not fit WRX & STI models. 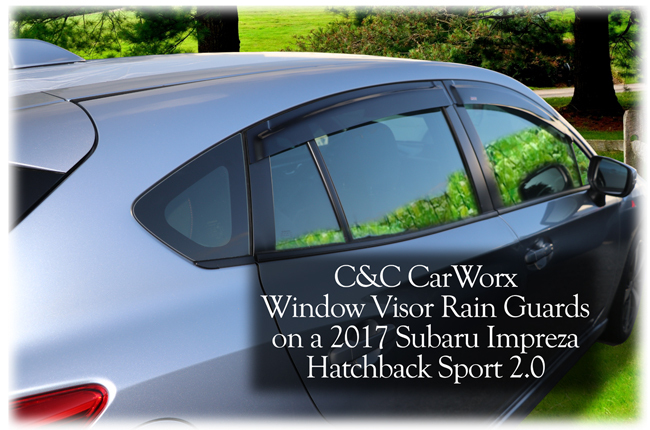 The C&C CarWorx Window Visor Rain Guards shown installed on a 2017 Impreza Hatchback Sport 2.0 model does not fit WRX & STI models. 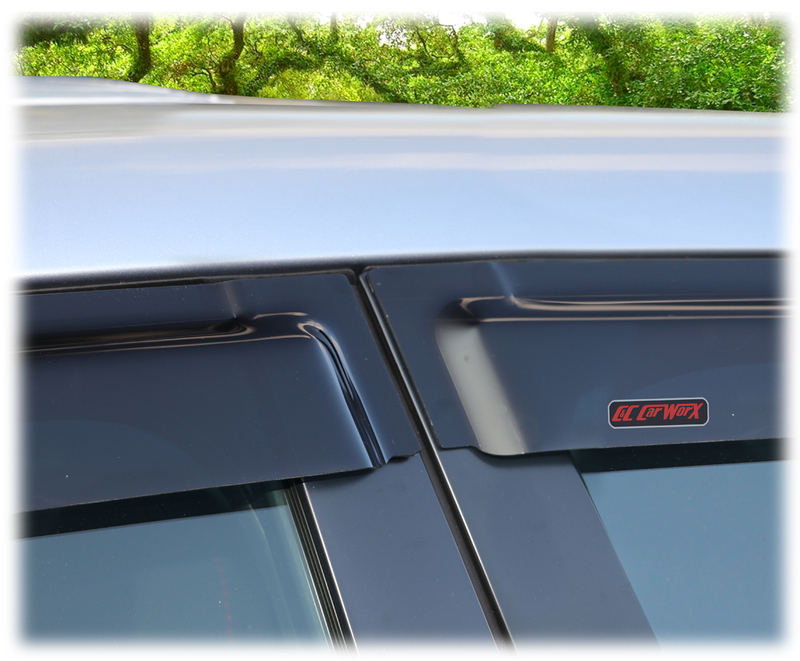 Perfect door abutment when installed, the C&C CarWorx Window Visor Rain Guards satisfy the most discerning lovers of elegant vehicle design and exact symmetry. Also known as rain guards, wind/weather deflectors, rain/snow shades/vent shields, this high-quality injection-molded accessory allows you to leave your window down slightly for efficient ventilation while keeping the weather out. 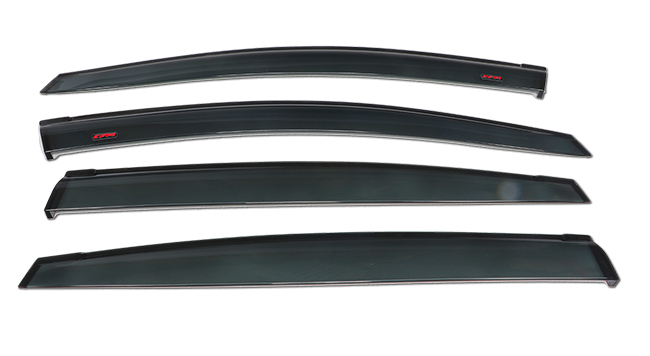 There were not many window visors for my 2018 Impreza but ran across these from MyCarWorx. 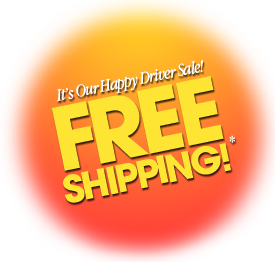 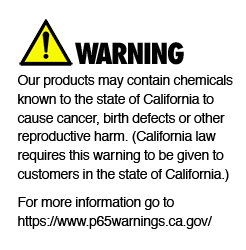 So I placed the order and slapped them on w/o any issues. They look and work great!